Every week, we share a photo round up of photos that were submitted to us. We’ll select our favourite as that week’s feature photo. Let us know which pictures you love and why in the comments! A beautiful sunrise on Sturgeon Lake. Those colours are gorgeous! 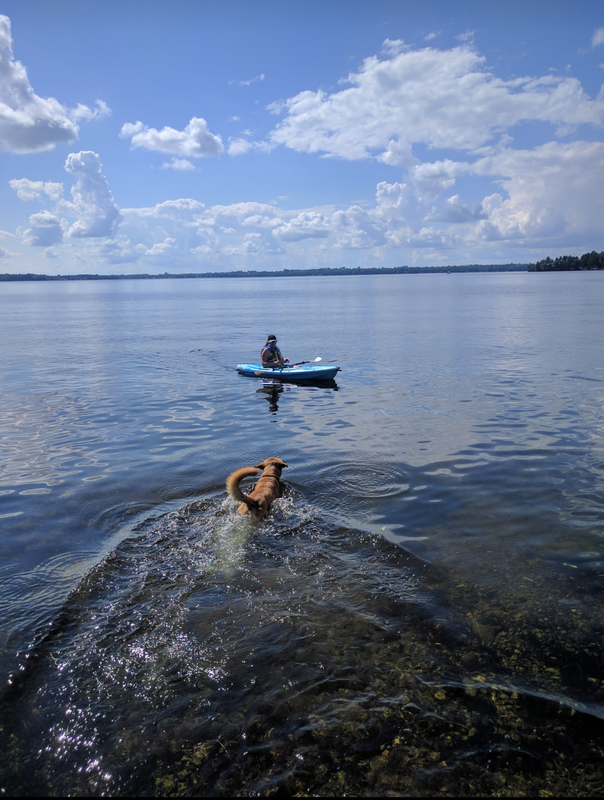 Lynn shared this cute shot of her dog, Hailee, at Garnet Graham Beach Park. Hailee is a Nova Scotia Duck Toller Retriever. Submitted by Cathy Crockford, the following two pictures were captioned with, “The beginning” and “The reward. Boling syrup.” It doesn’t get more Canadian than that! Thanks for sharing, Cathy. 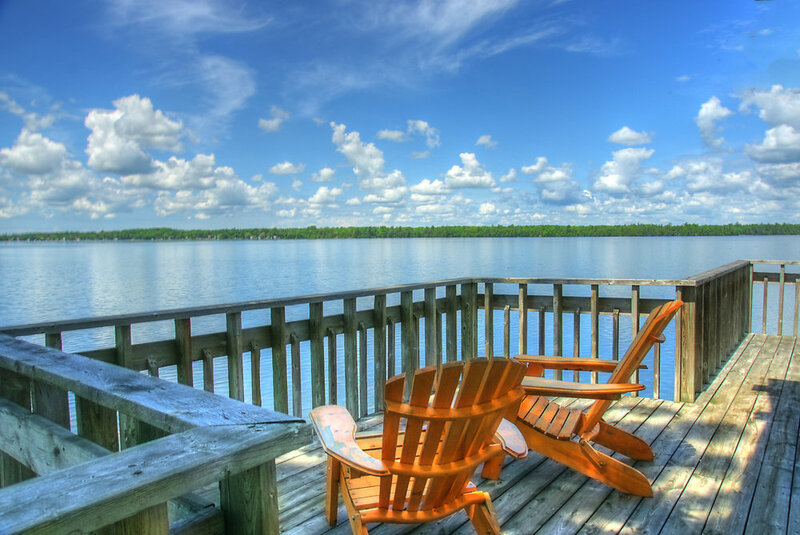 Fenelon Falls has always been a unique destination for visitors. Tourists and locals alike are often enamoured with the variety of attractions within the boundaries of our small town. However, at its core, Fenelon is all about the people who make each and every visitor feel special and welcome. As we celebrate Randy’s 10th anniversary in Fenelon Falls, we wish him continued prosperity, both as an entrepreneur, as well as a supporter of the local community. If you find yourself downtown, be sure to stop in and congratulate Randy. You might even walk out with a little treasure of your own! Volunteer Week 2019 - Let's clean the park! This week, April 7-13, is National Volunteer Week! Fenelon is such an amazing community - we are full of people who volunteer their time and efforts with different groups and events that make our community special. From Canada Day to Santa Day, the shopping district merchant events like Midnight Madness and Diva Night, Films by the Falls, the Horticultural Society, the Downtown Revitalization Committee, Lion’s Club fundraisers - and so many others! Volunteerism and community spirit is alive and well here in Fenelon Falls. For the last several years, the Take Back the Beach committee has worked hard to clean the Garnet Graham park and beach area of goose poop. This effort has made a huge impact; each year, “geese leavings” create unsanitary conditions for public beaches and swimming areas, and they are often closed as a result. Keeping the area clean allows for everyone who visits the park, beach, and splashpad to enjoy the sunny summer days in town. The Take Back the Beach committee is in danger of shutting down, and needs more volunteers this year if they are going to be able to continue this valiant effort of cleaning our beaches! It’s easier than it sounds, and it just might be the most noble volunteer opportunity in town. Helping out to take back the beach is a good excuse to get out for a walk, and this is also a perfect opportunity for high school students to complete their mandatory community service hours. If you are interested or able to help out at all, please email takebackthebeachff@gmail.com. Let’s try to keep our beaches and public swimming areas open again this season! Ross Hawe, who was an honourary lifetime member of the Fenelon Falls and District Chamber of Commerce, left a large impact on our community. One of the founding members of the Kawartha Lakes Country Living Show, Ross used past experience from his career with GM and the auto shows he organized there in order to make significant improvements to our local home show, helping to make it a successful annual event which continues to grow and attract visitors to our community year after year. Ross’ volunteerism has been called “integral” to so many of the events we enjoy in town; he volunteered with the Events Committee that presents Midnight Madness and other events, as well as with the Santa Day committee, and the Board of Directors for the Chamber of Commerce. Ross was known as a commensurate professional, who commanded respect by respecting others in turn. We will affectionately remember Ross and take inspiration from his efforts to improve our community as we all pick up that torch and continue doing our best to keep Fenelon a fun and growing community. A stunning sunrise on Cameron Lake! A throwback to Summer days at the Fenelon Falls Museum. The following images were generously shared by Ann Lean. Thanks Ann! What a beautiful winter wonderland! And her dog, Lucy, is a cutie too. Cindy captured this beautiful photo of a fox right here in Fenelon Falls! Susan shared this wonderful shot of donkeys on the farm. So cute! Awww, what a sweet face. Thanks so much for sharing, Alison! Submitted by Ken Hale Sr.
Wow, what a magazine worthy shot! 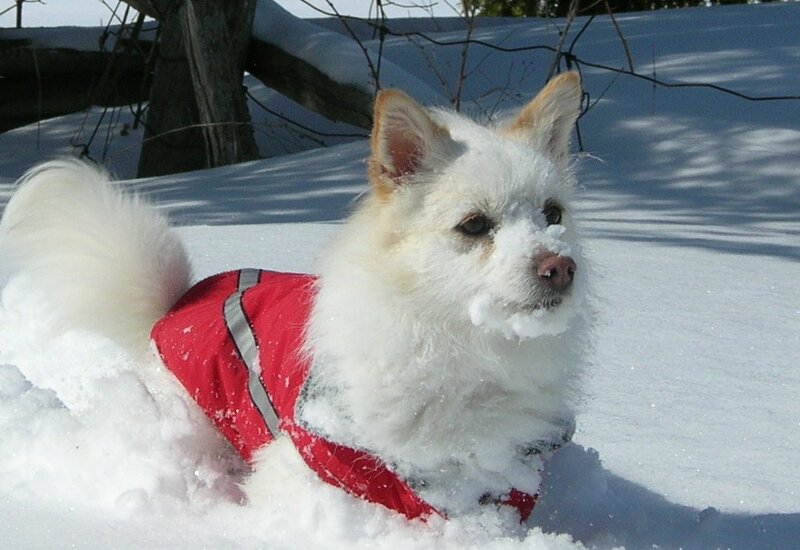 This little cutie sort of looks like an arctic fox! Taken in Sturgeon Point in 2018. Wow, what an adventure filled shot! A sight we will never grow old of. How awesome is this! We love receiving wildlife shots. Titled, “Fire on Balsam Lake.” Wow - absolutely stunning. 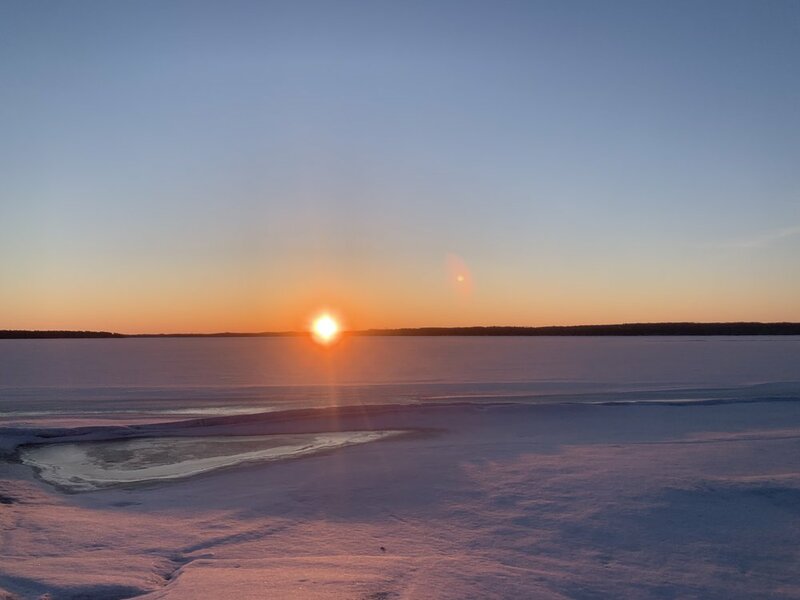 This wintery shot was shared with the caption, “Winter - Sturgeon Lake, South Bayou Road, Fenelon Falls (from Mom’s backyard). What a beautiful backyard and contrast from the Summer photo. 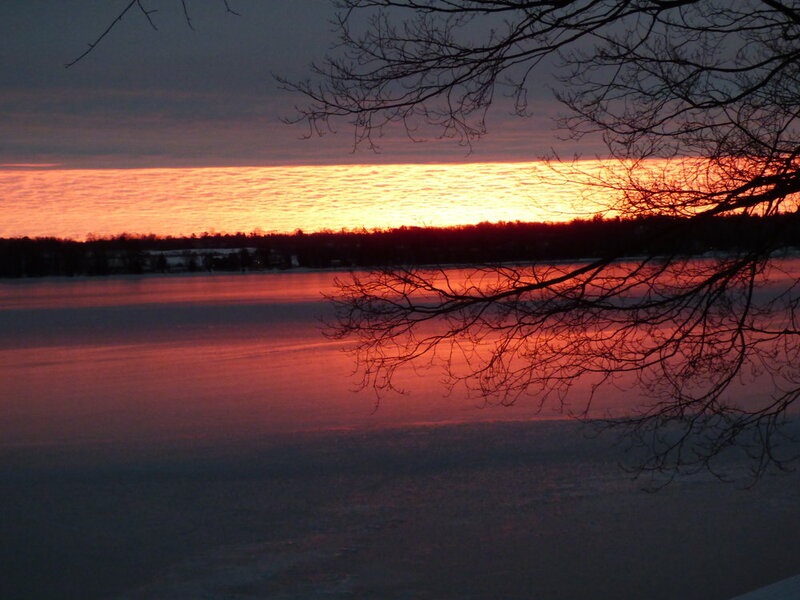 Vicky shared, “Pic taken off our property on Sturgeon Lake.” WOW. What a magical shot! 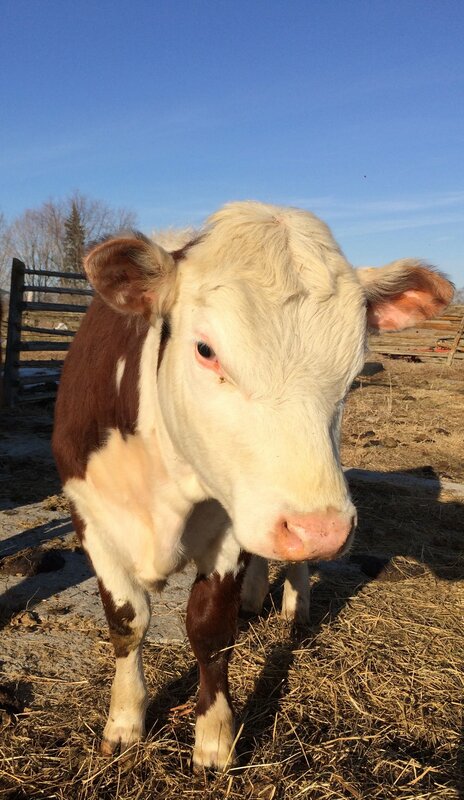 Here’s a super cute picture of one of the calves from her farm. Do you have an amazing animal picture to share? Be sure to send it to submissions@explorefenelonfalls.com - we welcome pictures of pets, wildlife, and farm animals too. What a wonderful shot, thanks for sharing Pat! What a great close up of the Falls! Sarah shared, “a photo from our shoreline (no filter)” WOW. Absolutely gorgeous! The following images were generously shared by Kathy Finlayson. 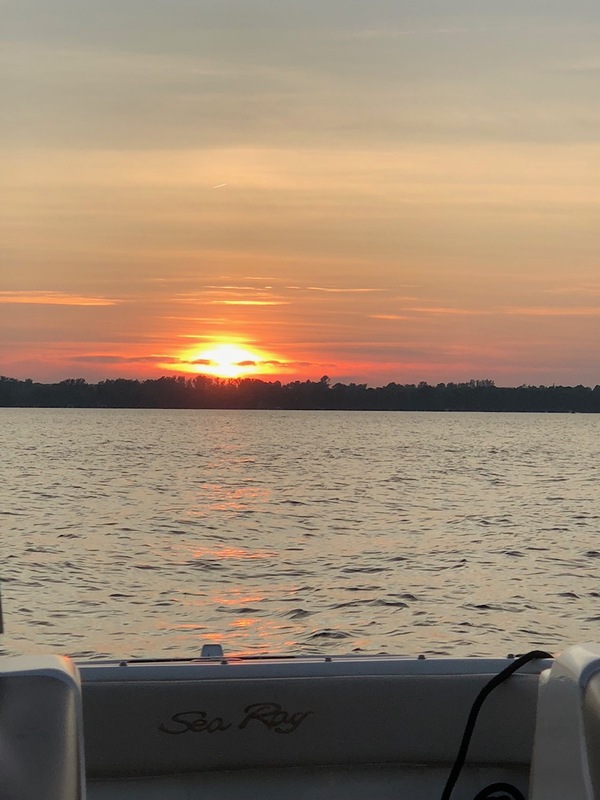 Kathy shared, “My husband (Chad) and I love to spend time in Fenelon Falls in any season when we go up to the family cottage. We love to have dinner, go shopping, go sightseeing and walk around town and we also enjoy watching the boats go by. I have submitted two recent photos of the historic movie marquee...that my brother actually had a hand in restoring and have also added a serene photo of the moon during twilight hour from our view from our patio at the cottage at Balsam Lake.” Thanks so much for sharing with us, Kathy! Edward Deanes Hand (1831-1919) was a pioneering newspaper publisher and printer who worked in Victoria County for 60 years, from 1855 to 1915. E. D. Hand was born in London, England on May 11th , 1831 (1 ) to John Richard Hand and Elizabeth Hester, their second son, and third child. Listed as “Boot Makers and Hat Makers”, their business was apparently successful as they were said to have 21 employees by 1851 [Magahay; 72]. To date little is known of his life in England, or his reasons for emigrating for Canada. As a second son, he perhaps saw few prospects in the family firm. Hand arrived in Canada in 1850 at the age of nineteen. He found general work in Port Hope before taking employment with the Port Hope Guide. He stayed in Port Hope and here he learned the printing and newspaper business. On the lookout for new opportunities he moved to Lindsay in 1854, a village that was not only growing rapidly but also had no local press. He founded the Lindsay Advocate in 1855, the first newspaper in the region. The paper lasted 11 years until 1866, by which time, facing growing competition from the Canadian Post, Hand sold the Advocate to the Post along with his printing press [Capon; 55-56]. Hand moved to Fenelon Falls in 1868 where he was listed as a grocer and seller of shoes in the Dun & Bradstreet business directories for the autumn and early winter of 1868-1869. He had no doubt fallen back on his old London family trade. This mercantile career was short-lived as he moved his family to Bobcaygeon sometime in 1869 to found the Bobcaygeon Independent; it began publication in March 1870. While there were no publishing rivals in Bobcaygeon, Hand’s politics got him into trouble with the mill owners and other business men. For a number of reasons Hand was encouraged to sell the paper to Charles Stewart in 1872, and he returned to Fenelon Falls, again with publishing in mind. He published the first issue of the Fenelon Falls Gazette in February of 1873. Hand died on March 17th , 1919, and was buried in the Fenelon Falls Cemetery. As we mark the 100th anniversary of his death, we have an opportunity to remember a newspaper pioneer in Victoria County and his contribution to Fenelon Falls. (1) Sources vary as to the correct birth date; some claim it was 1832. The same variances occur for the date of Hand’s arrival in Canada. Some sources say 1851; Magahay states 1850. In 1880 Hand mentions “our thirty year residence in Canada” [FFG 10 July 1880; 2]. (2) Fenelon Falls Gazette. — Vol. 1, no. 1 ([February], - Vol. 133, no 36. (7 September 2004). 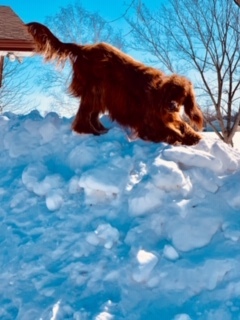 Sherry shared, “Flying over Fenelon Falls on March 8th, 2019.” How cool is that? What a lovely photo and throwback to warmer days. Great shot, Susan! Wow - look at that view!